Scott has undertaken expeditions throughout the UK, Europe, North America, Antarctica and Asia, ranging from individual guiding day trips through to scientific explorations lasting several months supported by aircraft. This page categorises blog posts into specific expeditions. If you are planning a trip to any of the areas Scott has visited and want some advice or opinions then feel free to get in touch. 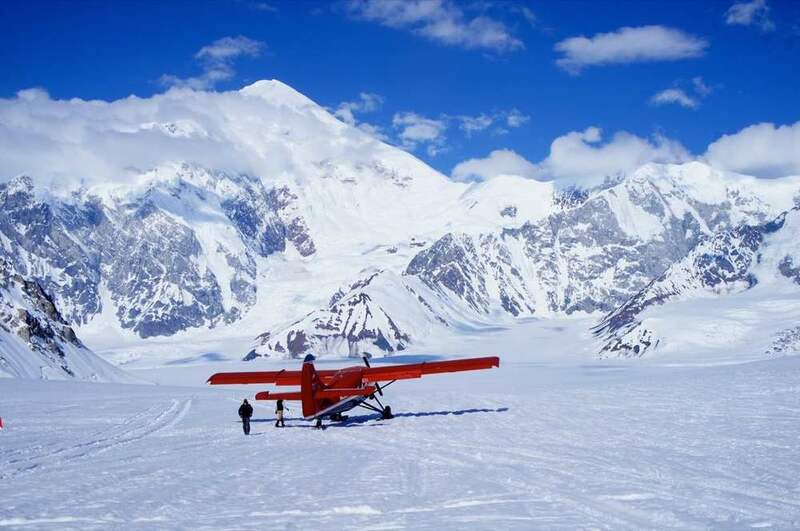 In 2013, Scott and long term climbing partner Mark Mosgrove successfully summited Mount Mckinley (AKA Denali), the highest peak in North America and one of the Seven Summits. Scott has worked regularly in the Antarctic since 2011. He has worked for the UK Government supporting scientific expeditions as a Field Guide for the British Antarctic Survey as well as working as a Guide for Antarctic Logistics & Expeditions. Scott's work in the Antarctic has taken him all over the continent from the summit of Antarctica's highest mountain to the frozen Weddell Sea. Scott visited the Tien Shan Mountains in 2015 and made an attempt on Khan Tengri from it's Northern side with his girlfriend Mairi and good friend Malcolm Airey. Khan Tengri is 7010m high and one of the former Soviet Union Snow Leopard peaks. Scott and Mairi visited the remote Tavan Bogd region of the Altai mountains and summited the highest mountain in Mongolia; Mount Khuiten, along with several other rarely visited 4000m peaks! In 2015 Scott and his girlfriend Mairi drove from Scotland to Mongolia and back again. The trip took 5 months, covered over 27,000km's, and went through 27 different countries! On the way they stopped and climbed in the Tien Shan mountains on the border with Kazakhstan and Kyrgyzstan, and the Altai Mountains on the border between China, Mongolia and Russia. Scott has led several ski mountaineering expeditions in Arctic Greenland, including guiding the winning team in the 2016 Berghaus ICEMAN Polar Ski Race.